Our parts departments stock a full line of Norwesco tanks, fittings, valves, couplers. Most items have offer same day shipping. We carry a wide range of Norwesco tanks. Please call one of three locations to speak with a representative. 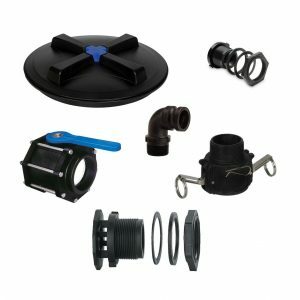 They can help you choose the correct tank for your product along with the necessary valves & fittings to complete your job.